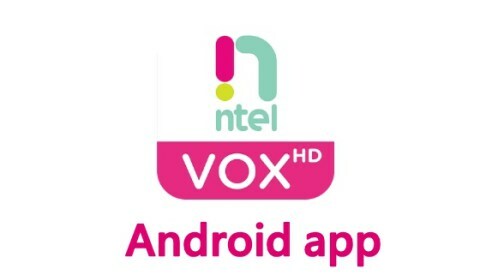 Ntel which has been gaining more grounds and customers in Nigeria within the past few months has just launched it's VOXHD app which will enable it's customers make calls and send text messages over its 4g LTE network. This is actually coming few weeks after Smile 4g released their 0802 sim pack and also launched their VOLTE app which lets you make calls and receive text messages. The new app which is currently available for android devices will make it possible for Ntel users to make High Definition voice over LTE calls and also send text messages with the Ntel 4g network. => You must have a Ntel sim as the app will only work on Ntel 4g LTE. => You smartphone must be compatible with Ntel 4g network. => Your phone must run on android version 4.0 and above. To download the Ntel VOLTE app, just click on this Link. NOTE: As I said earlier, this app will only work Ntel sim so make sure you get your Ntel sim first before you decide to try out the app.